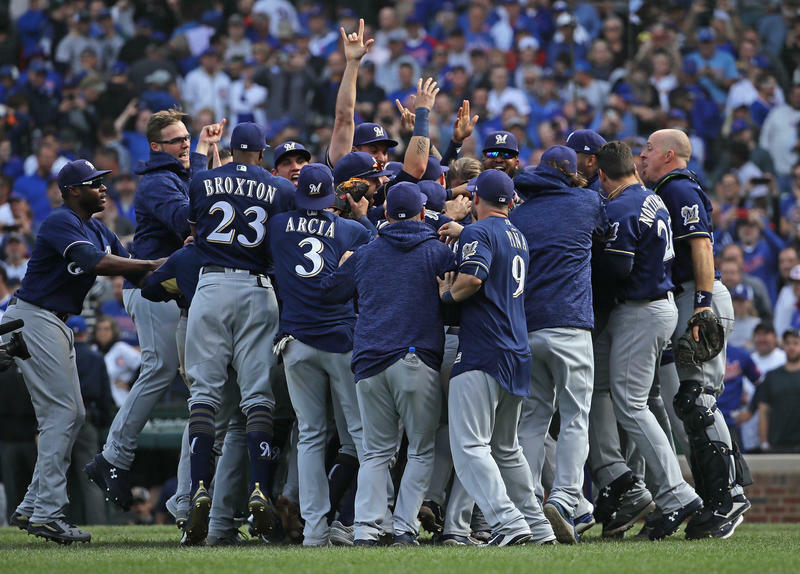 Members of the Milwaukee brewers celebrate after beating the Chicago Cubs in the National League Tiebreaker Game at Wrigley Field on October 1, 2018 in Chicago, Illinois. 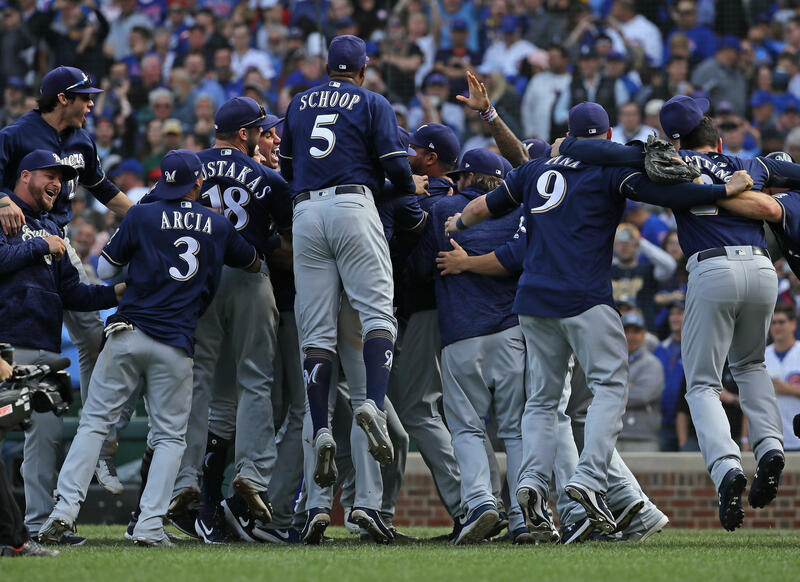 The Brewers defeated the Cubs 3-1 to win the Central Division. 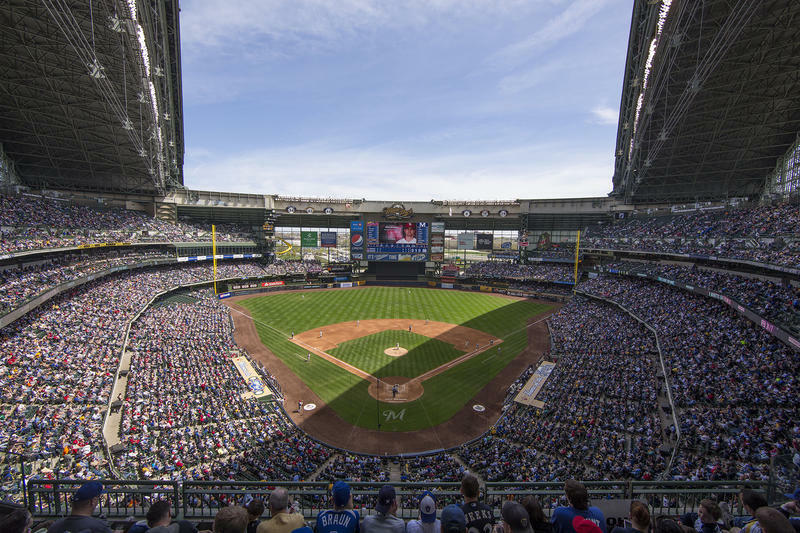 "Normally Wisconsin is all about the Packers once the NFL starts up. 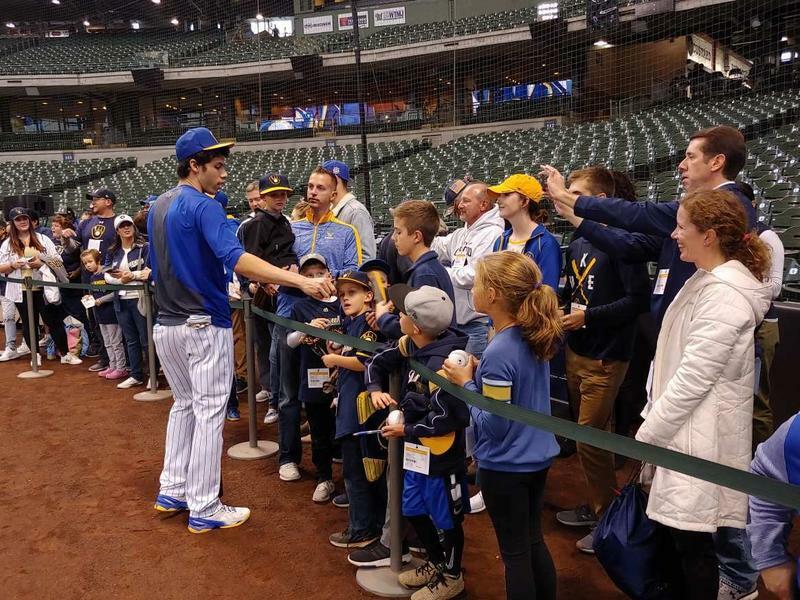 I’m not saying people don’t care, because they clearly do, but baseball has taken over, and it’s fun," says Shaun Ranft, managing editor of The Sports Post and Lake Effect sports contributor.